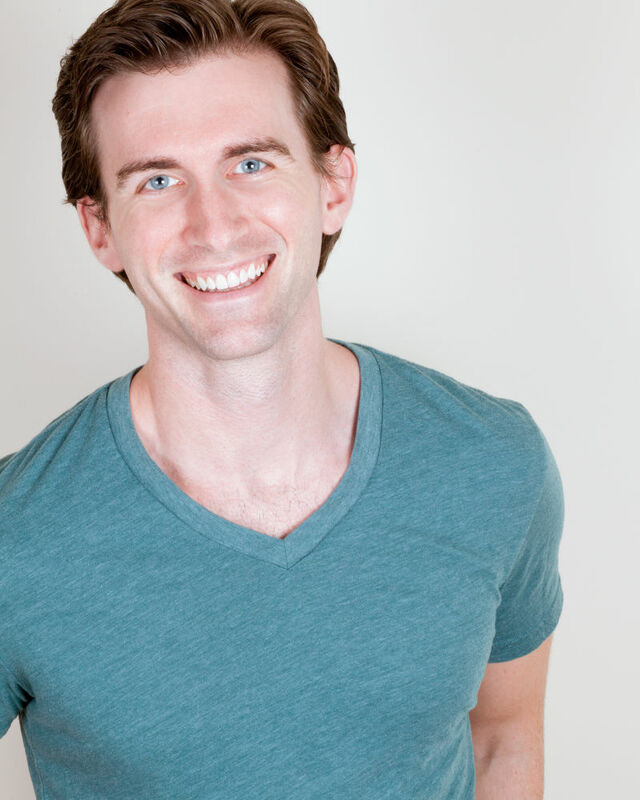 Matthew Kilgore has performed on stages all over the world during his extensive career in musical theater. Broadway/NY: Irving Berlin's White Christmas, No, No, Nanette, Pipe Dream (Assistant Choreographer). Tours: 42nd Street (Moscow), Chicago (understudy Billy Flynn), Fiddler on the Roof, Evita, Beauty and the Beast, Joseph and the Amazing Technicolor Dreamcoat, Jesus Christ Superstar (Europe). Film/TV: SMASH, The Big Gay Musical. Matthew regularly volunteers for Broadway Cares/Equity Fights AIDS and serves as an Eastern Region Chorus Councillor on the National Council of Actors' Equity Association. As a dance educator, Matthew believes in the importance of a strong base in ballet technique. His love of movie musicals and classic jazz in the style of Fosse, Bennett, Robbins, and Kidd inspire his choreography. He holds a Bachelor of Science in the Arts with a Performing Arts Concentration from SUNY Empire.